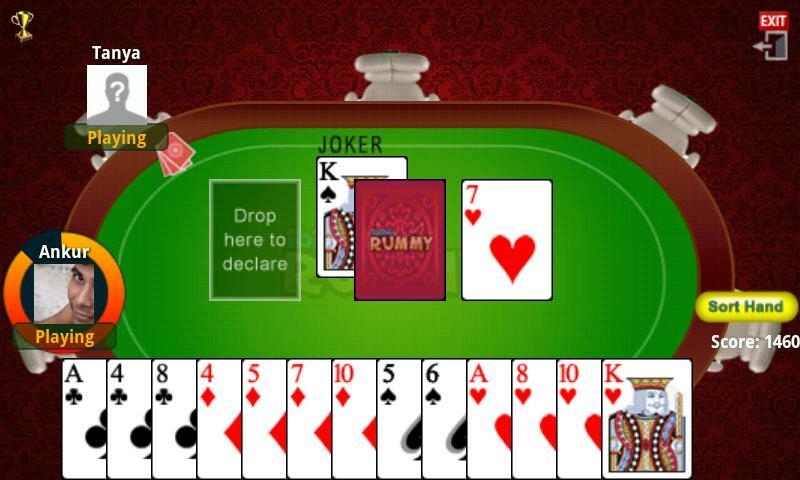 Playing online rummy with Classic Rummy just got better. Stop playing on tables with practice and free chips and join the cash tables to claim your Classic Rummy bonus and Real Cash instantly! In order to join the cash tables, you need to make a deposit with Classic Rummy. But as with every other good things, Classic Rummy also acknowledges your deposit amount and gives you 100% bonus up to Rs.500 on your first, second and third deposit. How to Claim your Classic Rummy Bonus? It is recommended you read our Review on Classic Rummy before start playing with them. We also welcome you to show your views on our rummy review website. You can post your feelings in the comment section provided below.